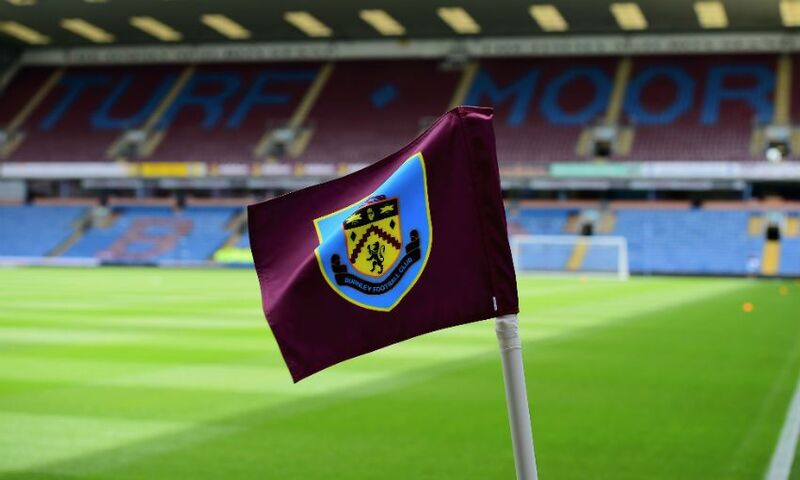 Liverpool have issued a ticket update for the Premier League clash with Burnley, to be played at Turf Moor on Wednesday December 5, kick off 7.45pm. Attendance at 15 games: From 11am until 12.45pm on Friday November 30. Attendance at 14 games: From 1pm on Friday November 30. For further information before travelling please click here.